In this section you will find the calendar of current forestry operations on public land as well as those planned to begin shortly. The calendar is updated every Friday for the following week. 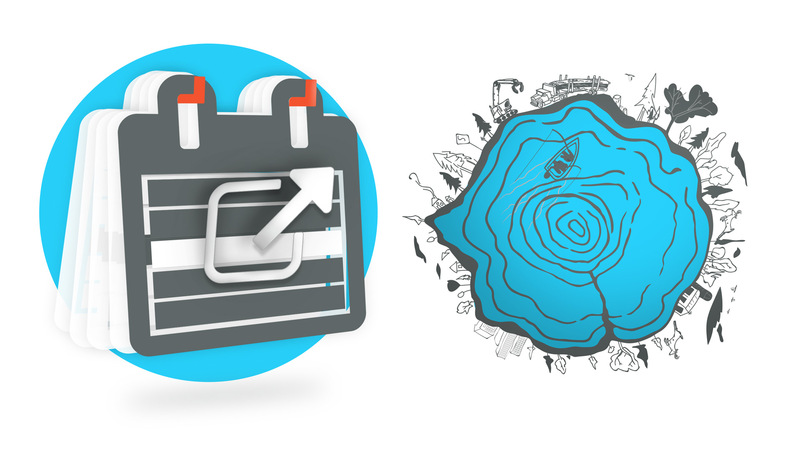 While every attempt is made to update the calendar accurately, it is always possible that a forestry operation may not be carried out in the time projected. Please be advised that the calendar of forestry operations is not legally binding.